If there is one thing the LEGO Marvel games do well, it is its devotion to add just about every Marvel character it can, in as short a time as possible. With that said, a LEGO Marvel Superheroes 2 Cloak & Dagger content pack has been added to the game. Warner Bros. Interactive Entertainment announced the release of the new Cloak & Dagger Character and Level packs for the game. The pack adds a level, as well as characters straight from the comics, all in celebration of Marvel’s upcoming television series, Marvel’s Cloak & Dagger. The premise for Cloak & Dagger was first thought out only as a spin-off from The Spectacular Spider-Man, when they appeared along with the Spidey, in issue 64 (1982). Tyrone Johnson and Tandy Bowen take on the visages of Cloak and Dagger, respectively, where they use their powers to dispatch baddies into the darkforce dimension. Cloak’s abilities include creating apertures into the darkforce dimension, teleportation via the darkforce dimension and intangibility. Dagger, however, can create daggers out of light and can control them with her mind. The daggers can drain the life out of living beings. 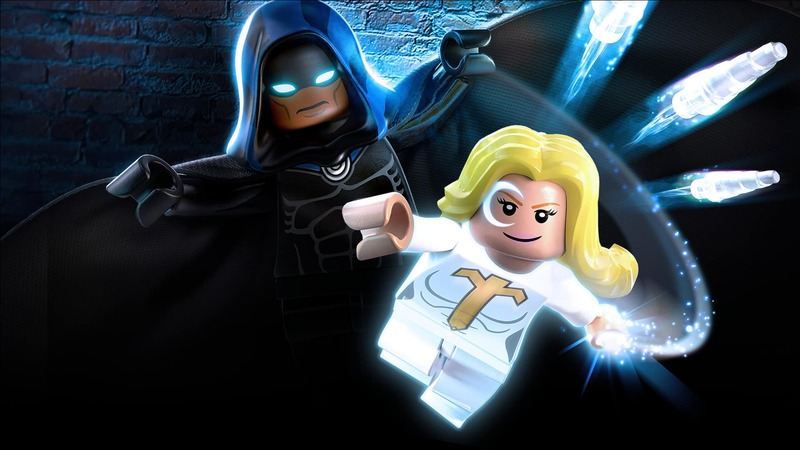 The level contained in the LEGO Marvel Superheroes 2 Cloak & Dagger character and levelpack, is set immediately after the two heroes gain their powers. It is up to the player to help them escape their evil captor and his henchmen. The level features unique new puzzles, unlockable characters and more. Some of those characters include Cloak and Dagger; as well as Mister Negative, Blackout, Shroud, Nightmare, and Silvermane. The downloadable content is available now. This gives fans more than enough time to get used to the characters before their silver screen debut in June 2018. Next articleElder Scrolls Online Fourth Anniversary event is live!